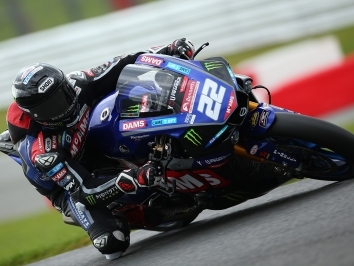 Bennetts British Superbike star Bradley Ray summed up his first tase of the Ecstar Suzuki MotoGP GSX-RR as ‘unreal’. 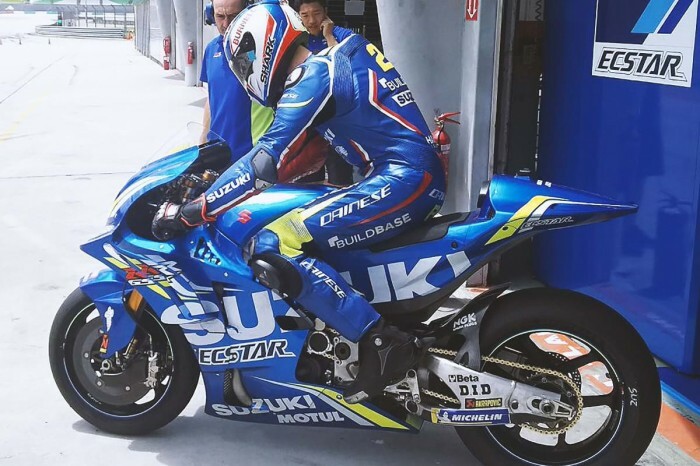 The near 300bhp missile was handed to Ray at the Sepang shakedown test as he rode in conjunction with Sylvain Guintoli and it was the first time the youngster had ridden with carbon brakes, too. “Honestly, it was unreal. First time down the back straight it nearly pulled me off the back, genuinely. 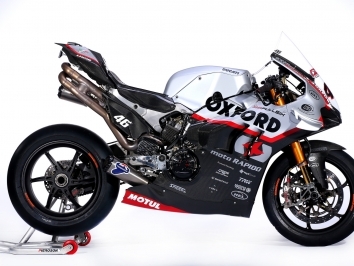 My Superbike is fast but this was another step again. It pulls in every single gear, including sixth. The carbon brakes were incredible and the gearbox was amazing. I couldn’t stop smiling,” said Ray. “But it was also really nice to ride. It was really smooth and the electronics so sophisticated. I was nervous but I was also able to just jump on it and ride it after a bit of a tutorial from Sylvain and the team.